Acharashraddha and Vishangka offer a week of pujas and readings to help us to connect more with the Buddha and his life. 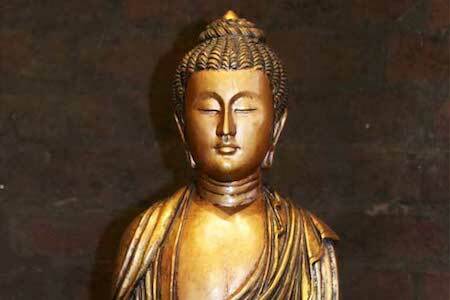 Five daily events and periods of practice lead up to Buddha Day, our most important festival of the year. No need to come to them all – just turn up to as many or as few as you like. Tonight’s reading will be a Jataka Tale, followed by a Sevenfold Puja dedicated to Shakyamuni.